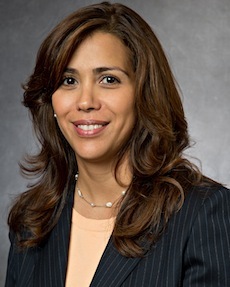 Presently, as a member of Silverman Thompson Slutkin and White, Ms. Escalante continues her immigration practice and brings to the firm a wealth of legal experience and expertise. She concentrates solely on federal immigration matters with a focus on family based cases. As a fully bilingual Spanish speaking attorney, her clients receive personal attention and quality legal representation. Ms. Escalante is licensed to practice before Immigration Courts and the United States Citizenship and Immigration Services (USCIS).